Caring for a child with a serious disease is costly. While we are grateful for our health insurance plan, there are many expenses related to Max's ongoing care. Donations to Max's medical fund make it possible for us to give Max the things that help him reach his full potential--whether it be assistive technology, needful medical equipment, extra therapy sessions, home renovations for accessibility, or toys that a little boy with limited strength can activate on his own. We are so grateful for every generous gift to help Max and our family! 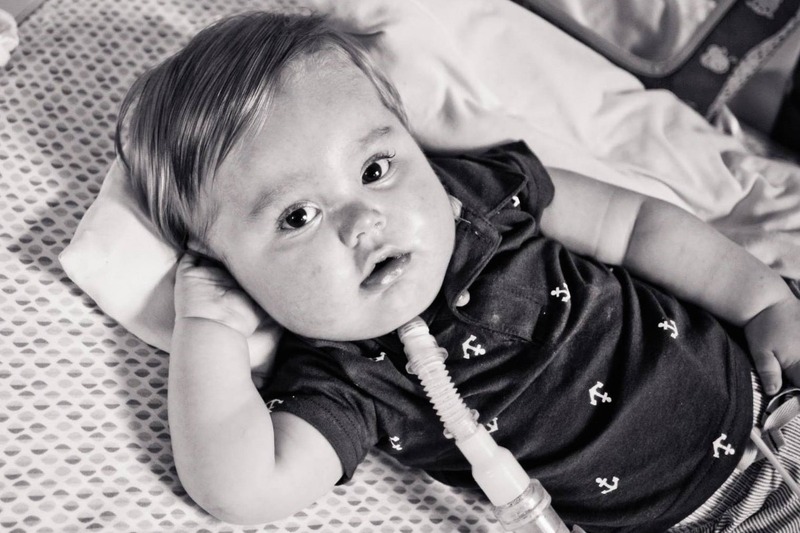 Max has spinal muscular atrophy (SMA) type 1, a life-threatening genetic disease affecting motor neurons.